A concise introduction for mobile app developers and designers. 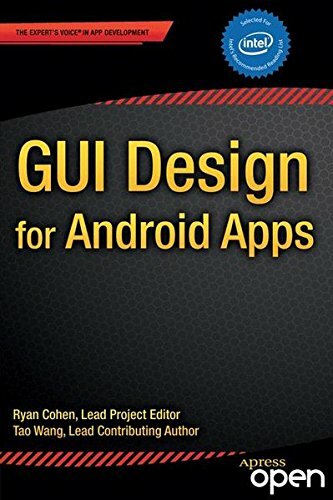 Through easy-to-follow tutorials, code samples, and case studies, the book shows the must-know principles for user-interface design for Android apps running on the Intel platform, including smartphones, tablets and embedded devices. The book makes the case for adapting your applications onto Intel's x86 architecture, including discussions of the business potential, the changing landscape of the Android marketplace, and the unique opportunities that arise from x86 devices.